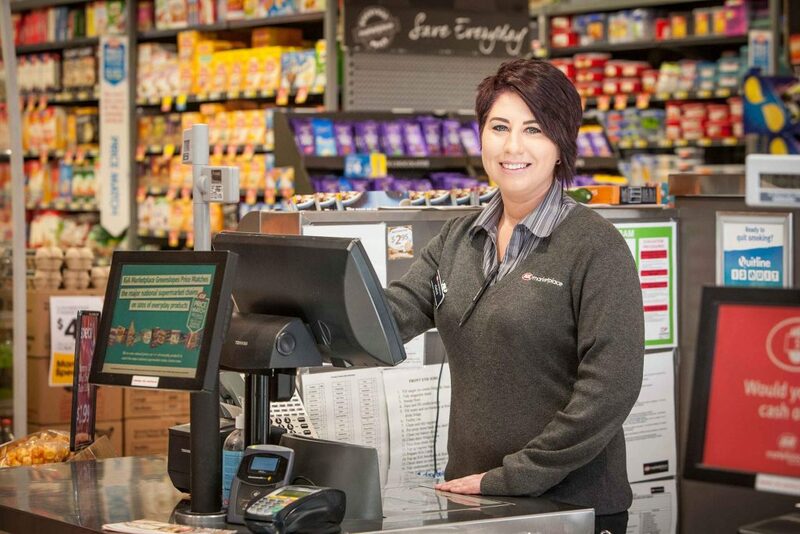 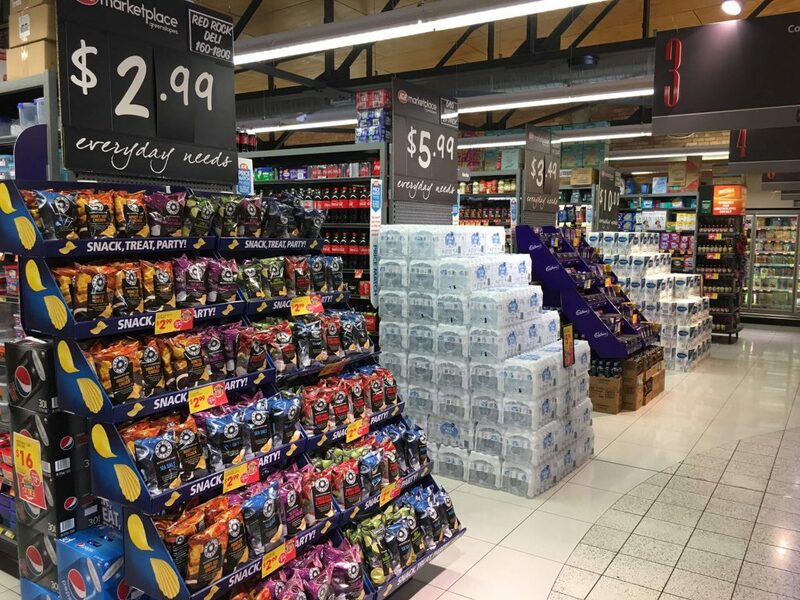 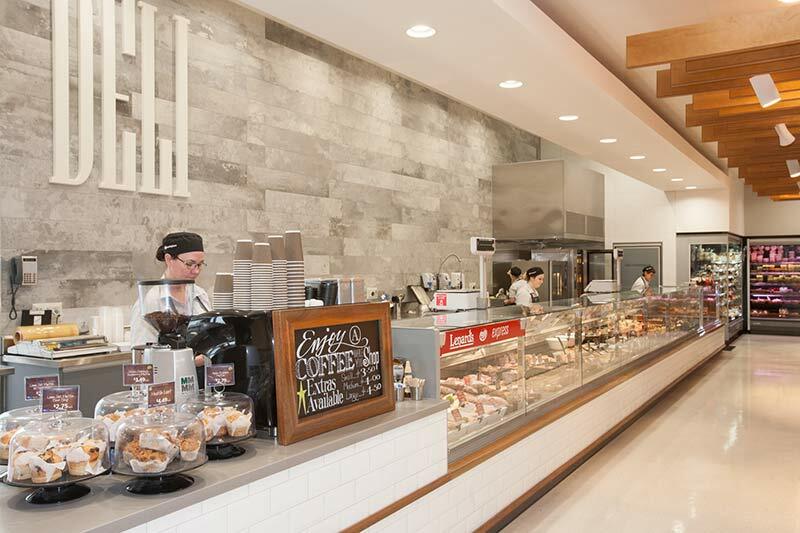 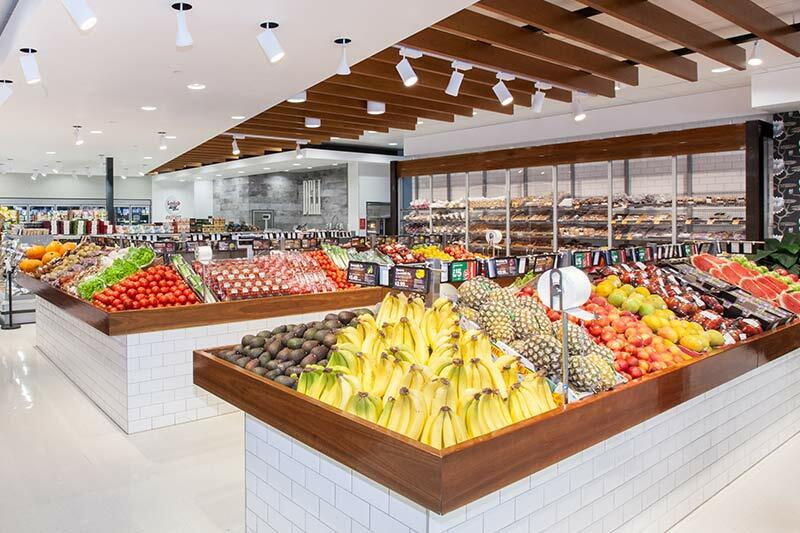 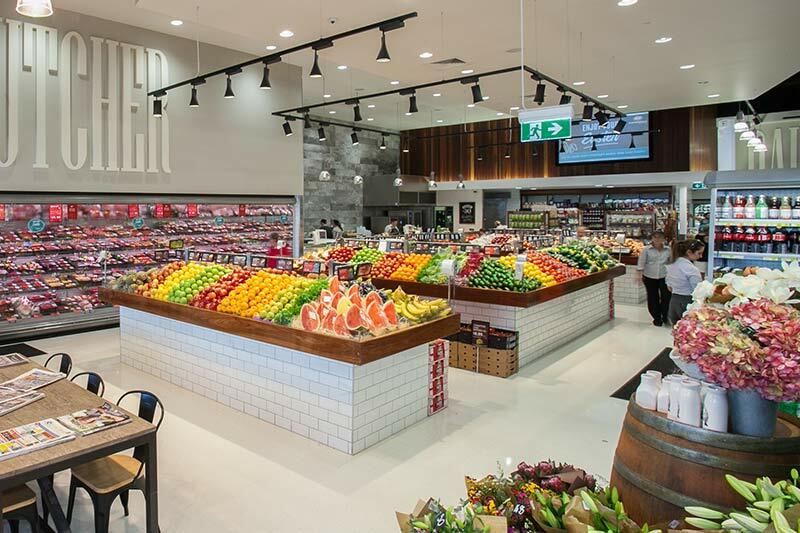 When IGA Marketplace Greenslopes opened in September 2011, this custom built store was specifically designed to reduce energy consumption and along the way helped revolutionise environmental sustainability and innovation standards across the country. 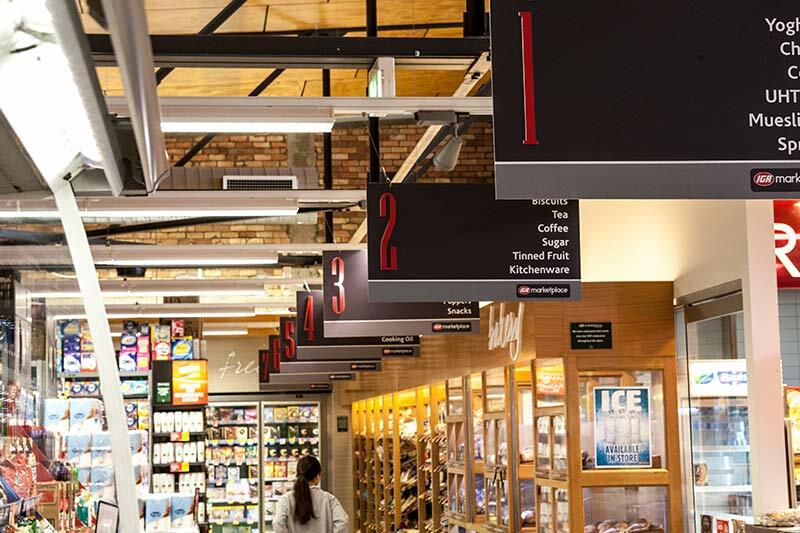 Using CO2 refrigeration and glass doors on fridges throughout the store; censor lighting in aisles to reduce power useage and the use of specially sourced floor tiles which require non-chemical cleaners, ensured a decreased carbon footprint from that of traditional supermarkets from day one. 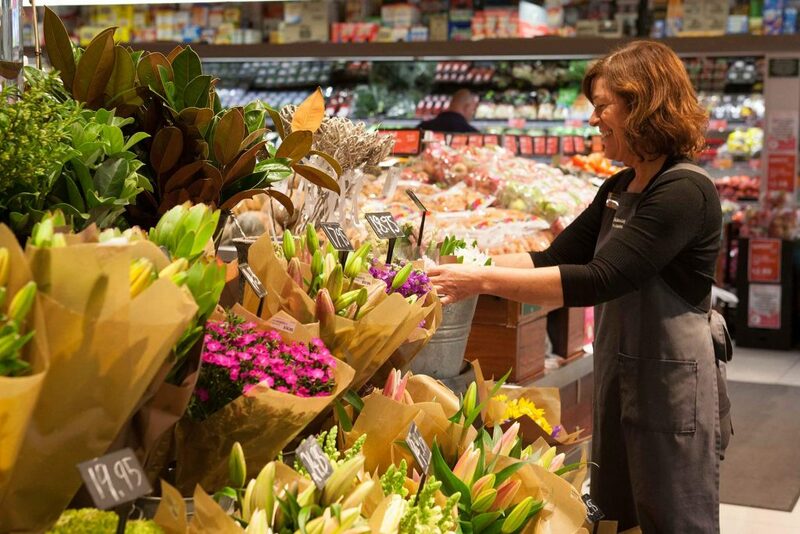 As an independent retailer, the focus is and always will be on delivering exceptional service to create the best shopping experience possible for all customers. 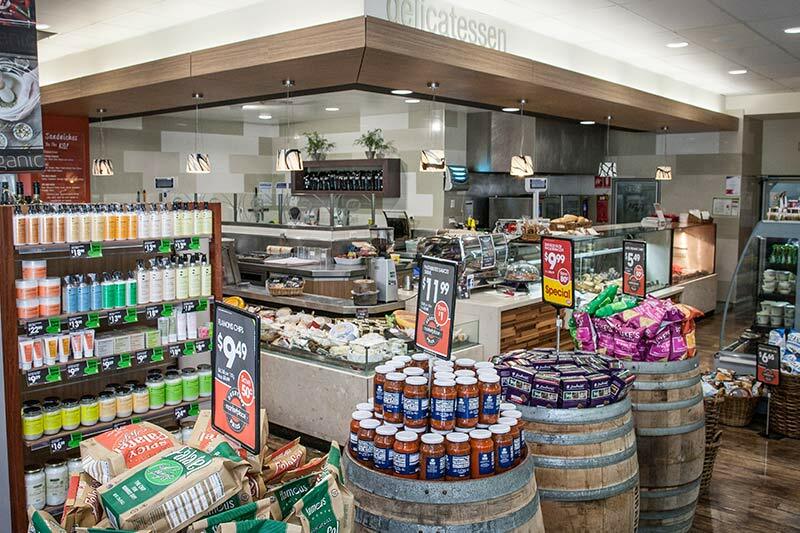 Today, this award winning supermarket is perhaps most recognised for the incredible range of products on offer, influenced by food trends and by what customers are actually asking for.